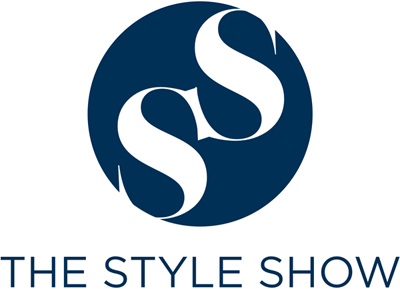 The Style Show: Palmolive Naturals Shampoo and Conditioners. 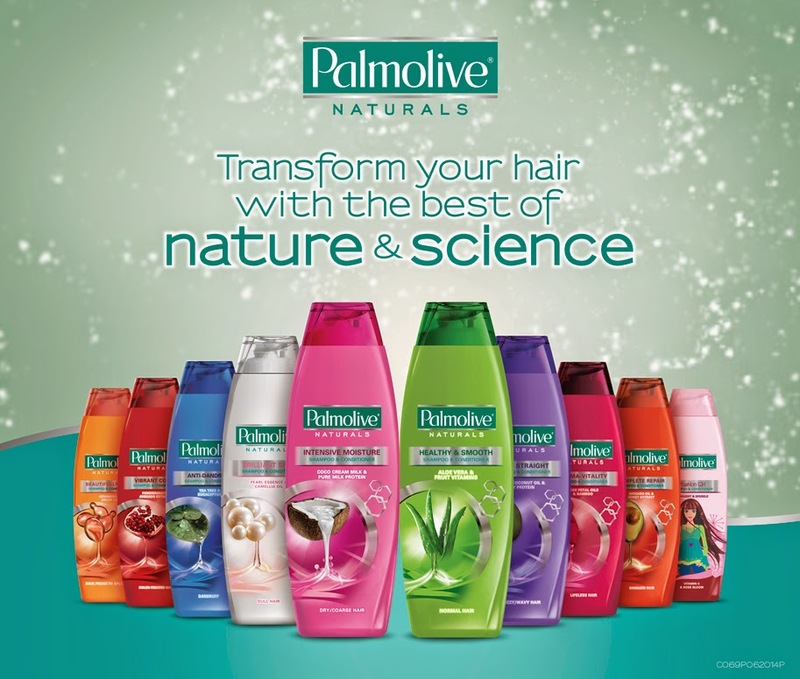 Palmolive Naturals Shampoo and Conditioners. The cosmetic brand, Palmolive Naturals is the country's number one personal care brand. It plays in the shampoo, conditioner, soap and body wash categories. The label is known for formulations that are infused with 100% natural extracts and captivating fragrances for pleasurable experiences. Furthermore, the brand's researchers have dedicated years in understanding how to combine the latest hair care Science with the goodness of natural extracts to give effective, high-quality products for your every hair need. The new generation of Palmolive Naturals now comes in a new, sleek packaging perfect for modern Filipina. With 10 variants to choose from, there is a Palmolive Naturals Shampoo and Conditioner variant for every hair care need. With regular use, Palmolive Naturals Shampoo and Conditioner helps you get soft, smooth and beautiful hair. First on the list is the Intensive Moisture variant which helps add essential hydration for touchably soft. Next on the list is the Palmolive Naturals' Healthy and Smooth hair care's nourishing formula with Aloe Vera and Vitamin extracts, instantly smoothes every strand for the effortless finger combining throughout the day. Palmolive Naturals Silky and Straight Shampoo and Conditioner specialized formula with Virgin Coconut Oil and Soy Protein extracts, immediately relaxes out-of-control, frizzy and fly-away hair. Each strand is treated from root to tip for a sleek look and long-lasting control. Palmolive Naturals Brilliant Shine Shampoo and Conditioner's specialized formula with Pearl Essence and Camellia Oil, nourishes each strand and gives a healthy shine even to dull hair. Palmolive Naturals Beautifully Long Shampoo and Conditioner's specialized formula with Ceramides and Argan oil extracts instantly coats each strand from root to tip to strengthen and protect hair from breakage and split ends. With given variants of shampoo and hair conditioners, you have all the time in the world to check what is the best pair of hair care that will definitely suit your needs. Moreover, you can check these different classifications in your leading supermarkets and malls nationwide. Don't compromise your hair, have your Palmolive Naturals moment now! It has been awhile since I've used Palmolive - it used to be my hair care before, I guess I have to try them out again. Palmolive is really great for hair and it also has all the nice scents to choose from. We love Palmolive as well as it is made for the Filipina in mind. I have tried to use other shampoos but I keep coming back to Palmolive. I am currently using Palmolive Intensive Moisture Conditioner right now and I'm happy with the result.